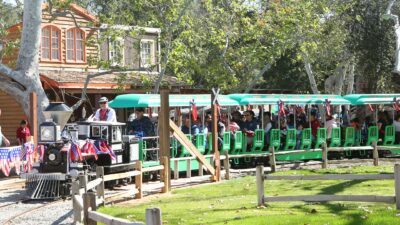 Come celebrate Irvine Park Railroad’s 23rd anniversary on Saturday, February 23rd and Sunday, February 24th. They're rolling back prices to our original 1996 prices… including $2.00 train rides! HauntX the Halloween and Haunter's Expo is for Halloween lovers, yard haunter’s, home haunter’s, and pro haunter’s. Calling all foodies! The Los Angeles Beer and World BBQ Festival is bringing Los Angeles and its incredible diversity together around the grill! 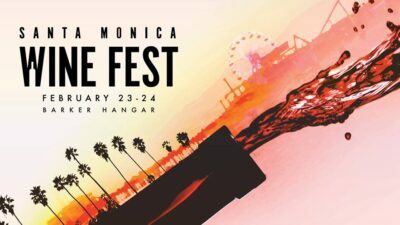 The Santa Monica Wine Fest will be held on February 23-24 at the Barker Hangar in Santa Monica, CA. There'll be a diverse group of wine from around the world under one roof. 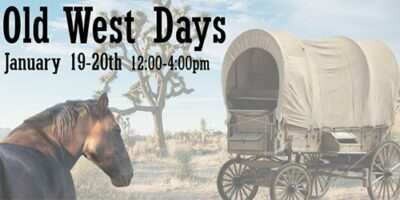 Drink and learn about wine, listen to music, and enjoy three hours of wine tasting. 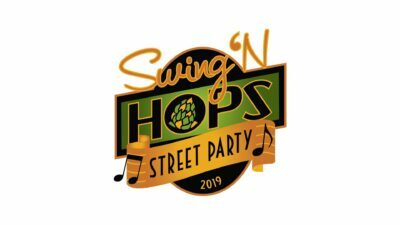 Back in its 4th year and better than ever, Swing 'N Hops Street Party returns to El Paseo on Saturday, February 23, 2019!